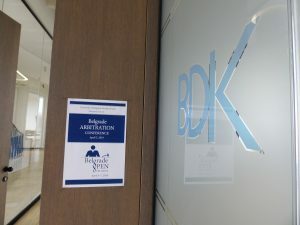 Our Managing Partner Tijana Kojović chaired the second panel at XI Belgrade Arbitration Conference, devoted to the taking of evidence in arbitration. The panel had three segments: witness statements, expert evidence and admissibility of evidence. 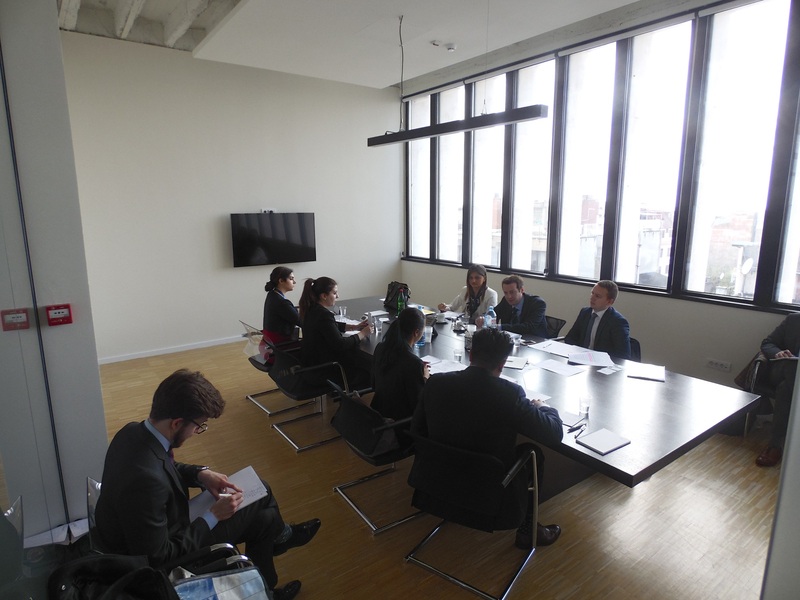 Dr. Andreas Lienhard, associate and member of Pestalozzi’s Litigation & Arbitration Group had a presentation on witness statements. 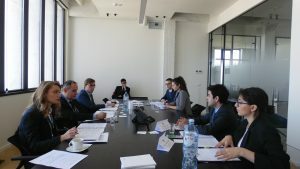 Aleksandra Petrović, Director in the Financial Advisory Services department (FAS) at Deloitte Serbia and Ljubinko Atanasov, senior associate at Deloitte Serbia, presented their experience on building and delivering expert reports, while Florian Haugeneder, partner and co-founder at Knoetzl discussed pros and cons of party-appointed v tribunal-appointed experts. Victoria Pernt, attorney at law at Schoenherr, Vienna, spoke about of admissibility of illegally obtained evidence. 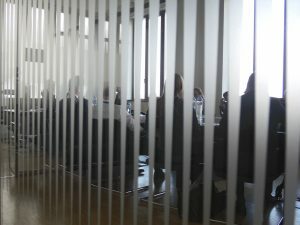 Milica Savić, senior associate at Karanović and Partners held a presentations on invoking confidentiality as a bar to admissibility of evidence on arbitration, while Valentina Chessa, partner partner at CastaldiPartners spoke about legal privilege in the same context. 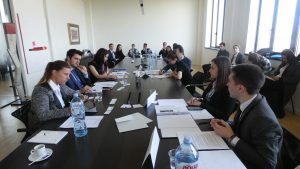 The conference attracted more than 150 practitioners, academics and students. 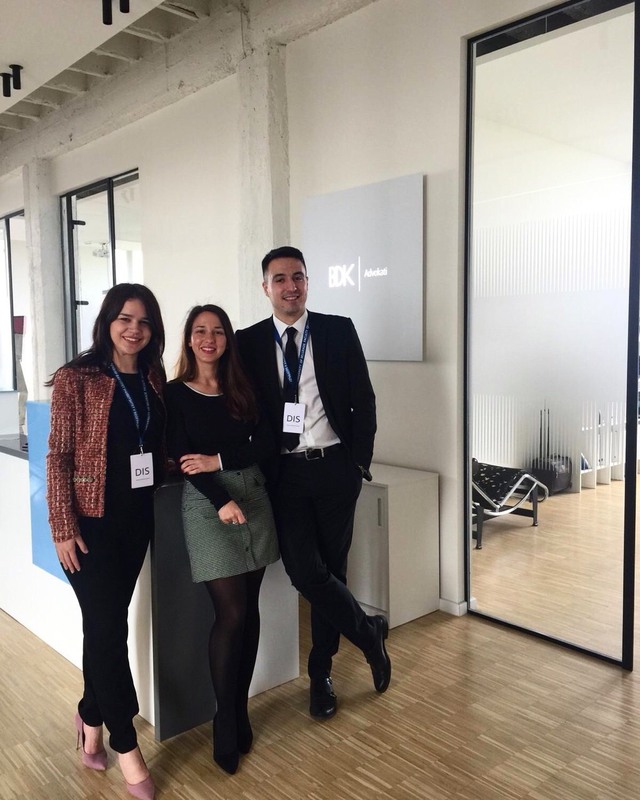 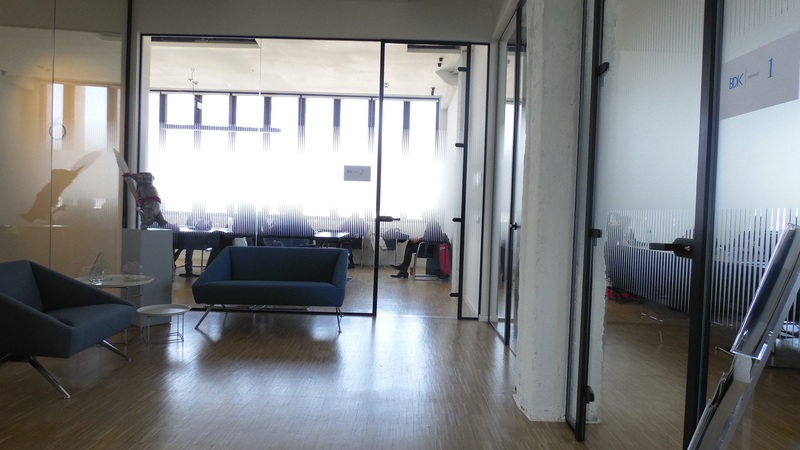 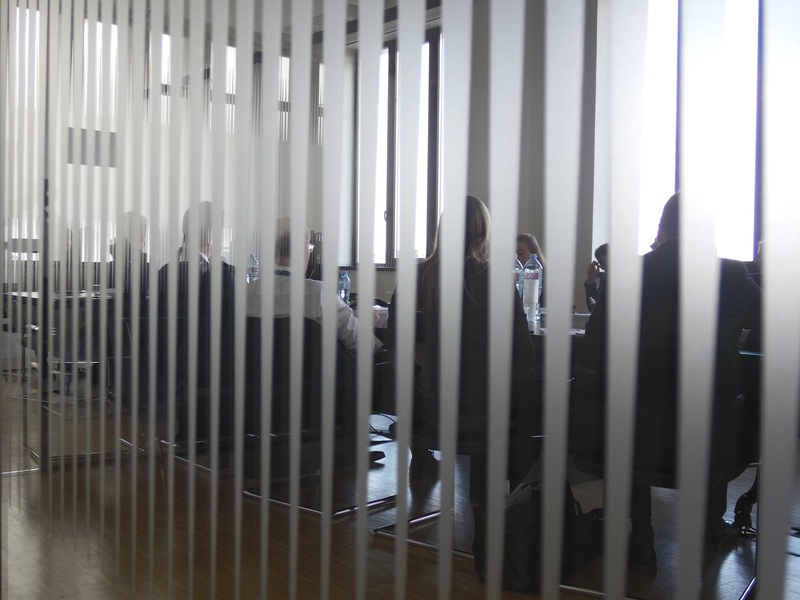 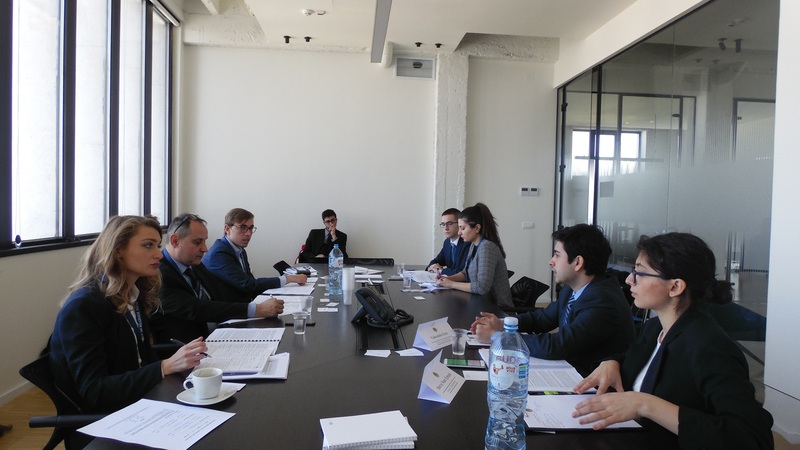 The activities of our arbitration team continued during the week-end on 6-7 April when BDK Advokati hosted 24 teams competing at the Belgrade Pre Moot. 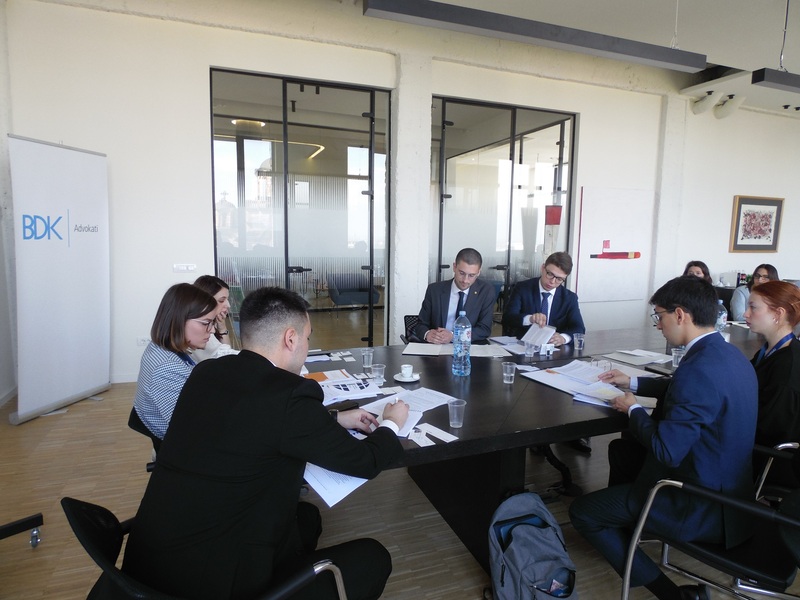 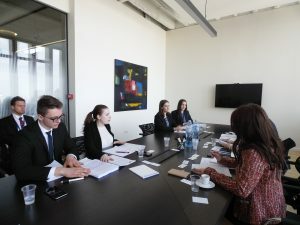 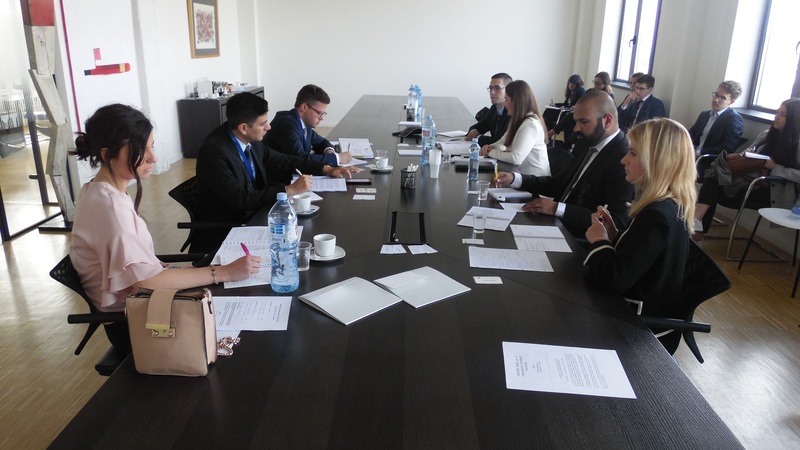 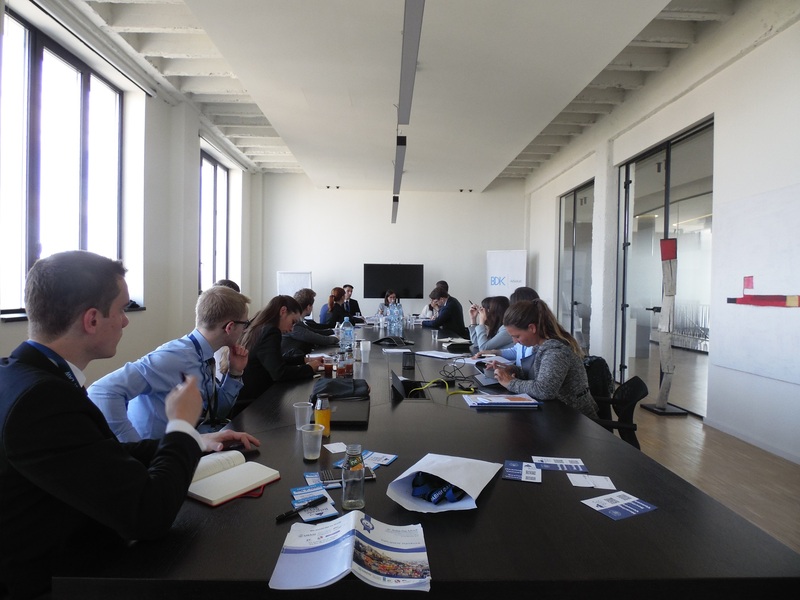 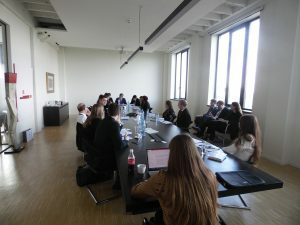 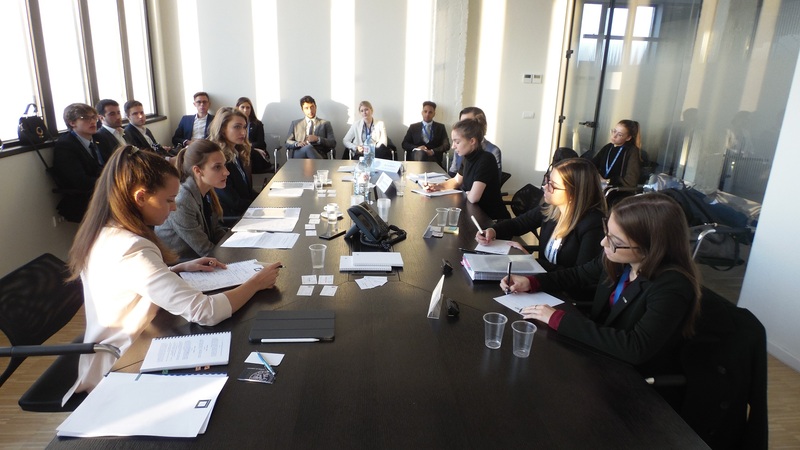 The teams showcased their performance before lawyers acting as mock arbitrators, in preparation for the 26th Willem C. Vis International Commercial Arbitration Moot taking place in Vienna this week.